Hello there! 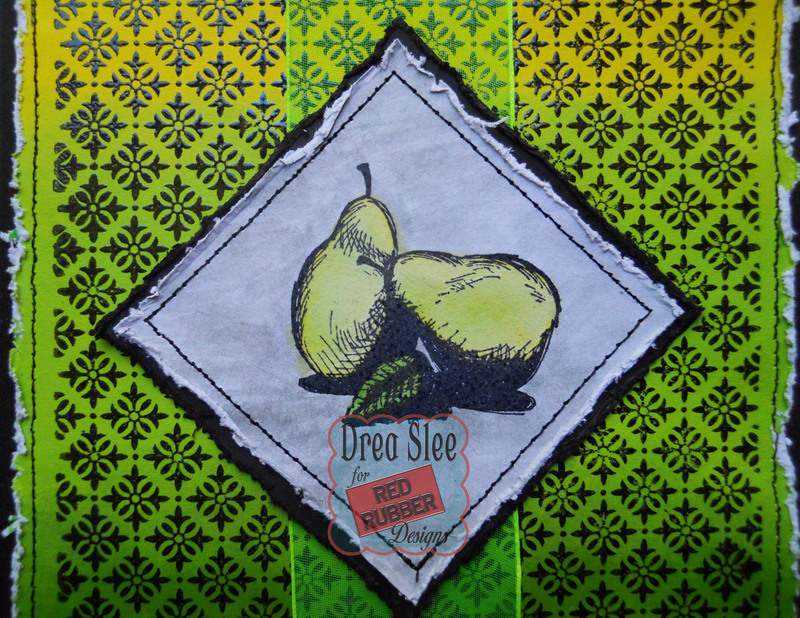 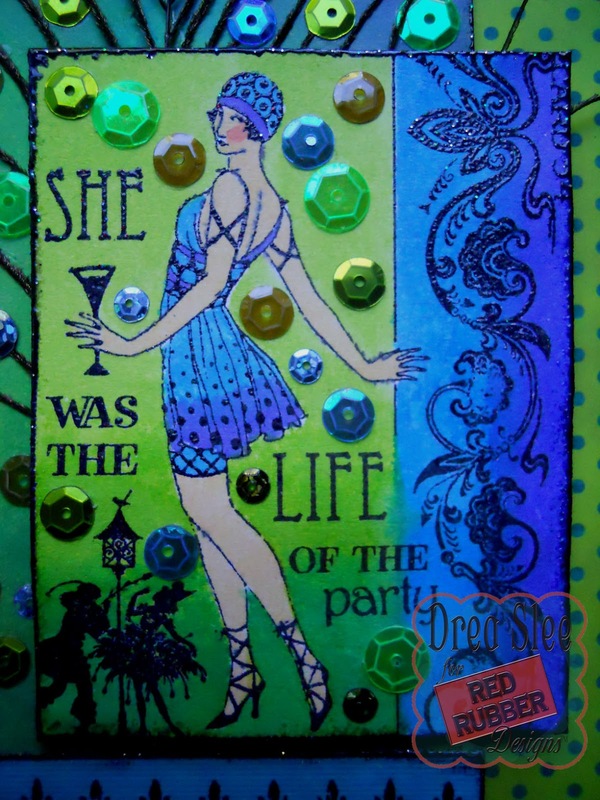 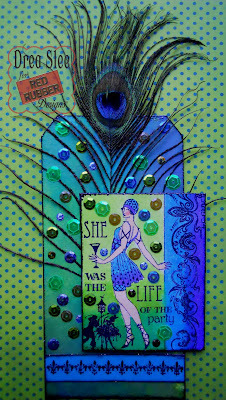 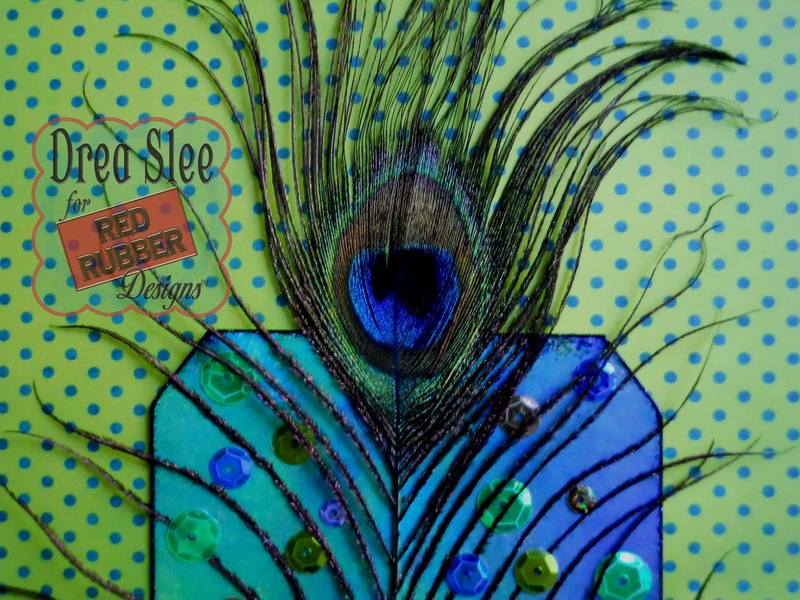 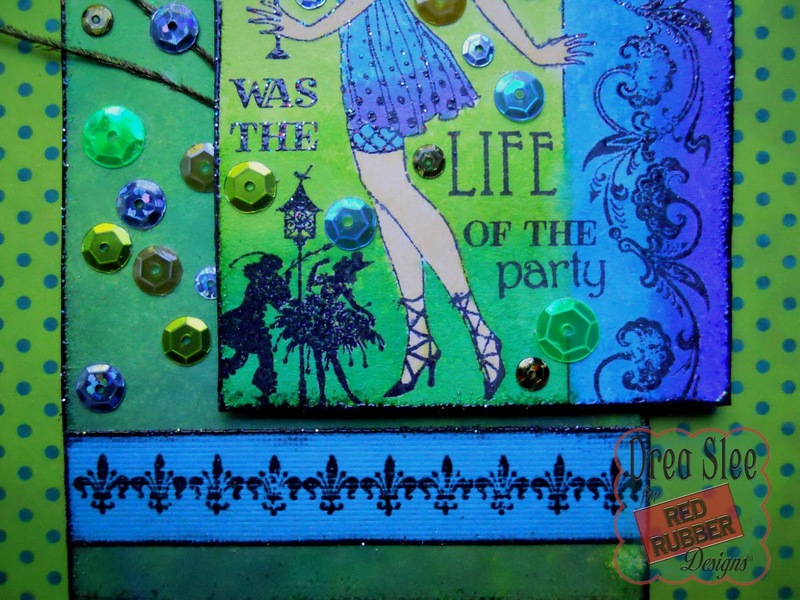 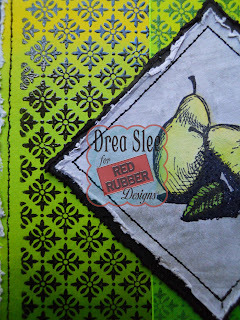 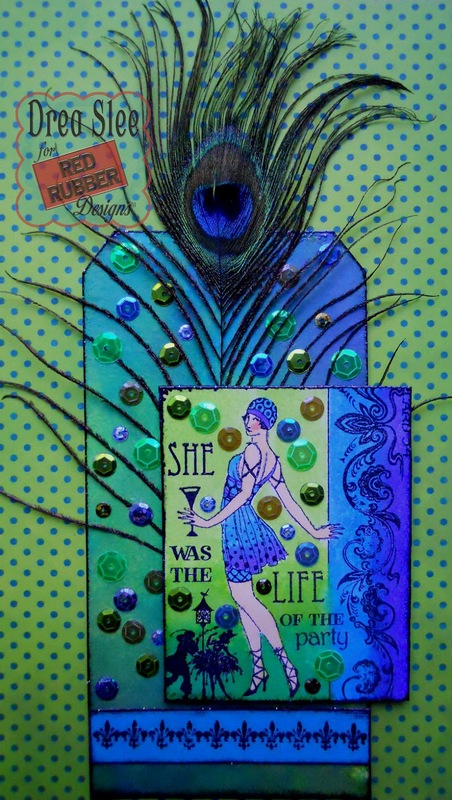 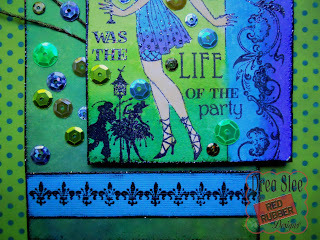 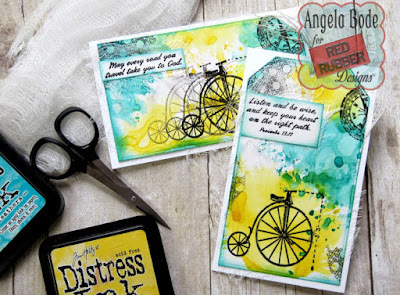 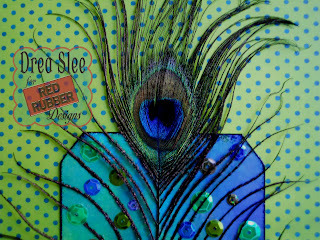 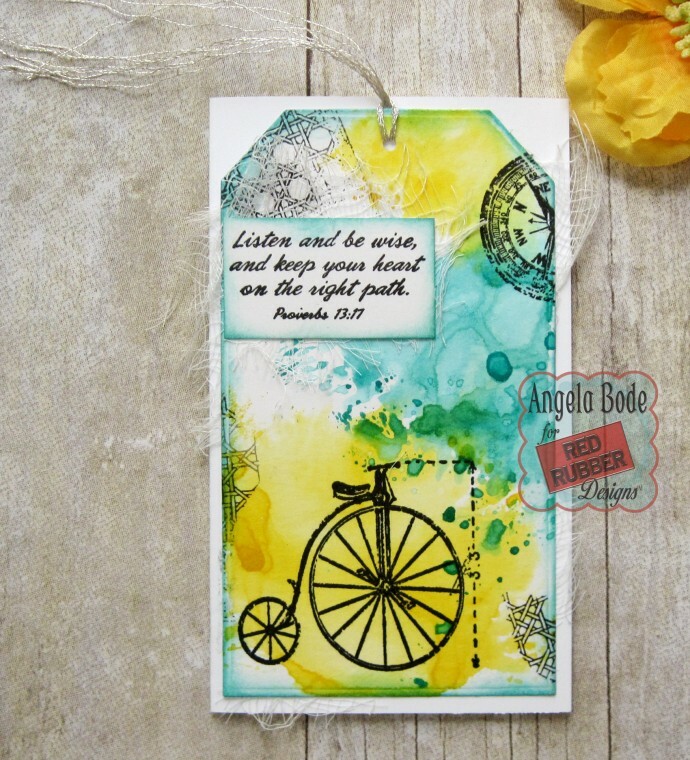 Today I am featuring the Be Fabulous stamp set from Red Rubber Designs. 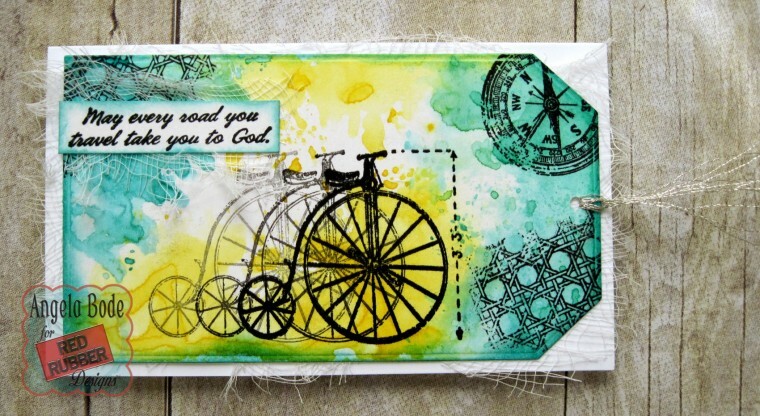 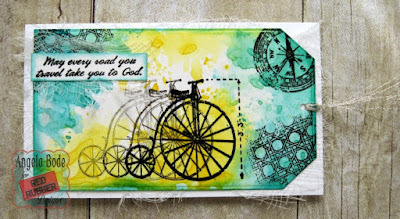 This set has such pretty images along with six sentiments. 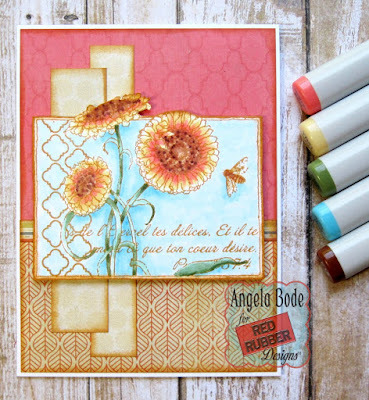 I used Memento - Peanut Brittle ink to stamp the image which caused the collage elements to recede slightly allowing the flowers to be the focal point. That is it for me today! 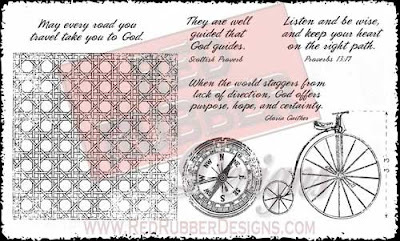 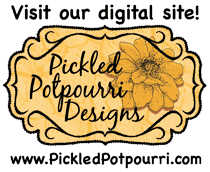 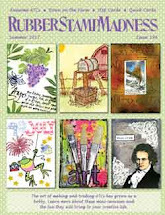 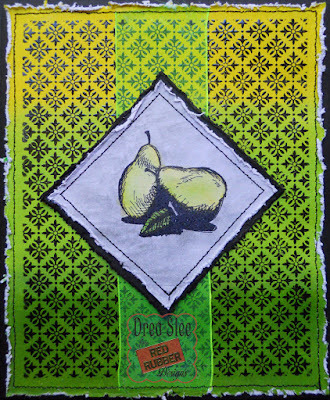 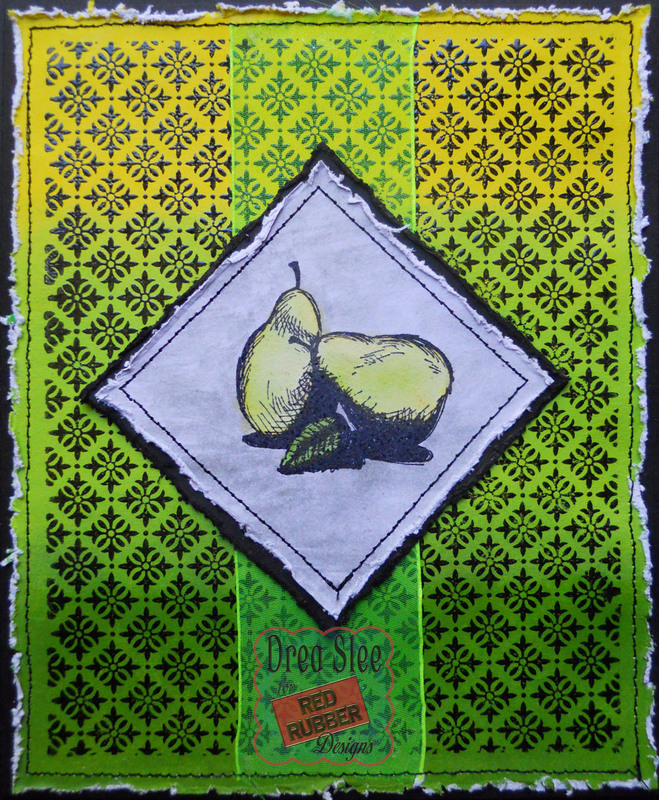 I hope you have had a chance to shop in the newly remodeled Red Rubber Stamps online store! 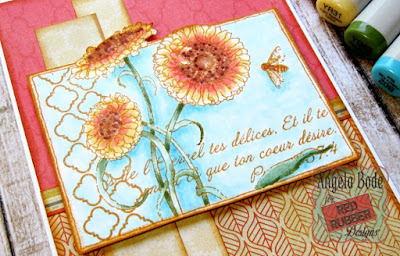 You can find the Be Fabulous set in the store along with many more collage style stamps and flower stamps.